Crew Placement ME | Superyacht online crew interviews for everyone. The world's first video-interviewing network. Let the world see how good you're at what you do. 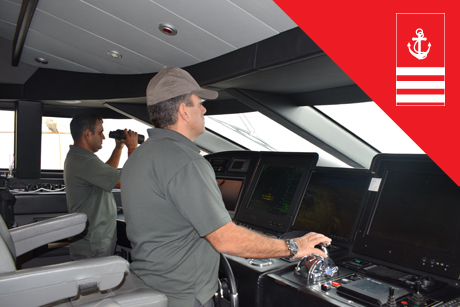 Our dedicated team with up-to-the-minute expertise in yachting industry specializes in crew manning aboard yachts in the Middle East. The world's first video-interviewing platform combines digital media and latest technology wherein talented crew members and discerning employers engage through online video interviews... Anytime, Anywhere. 5,000 crew members are the figure circulating around the Superyacht industry as a shortage alone worldwide for 2018. Make this 10,000 if you talk about crew rotation. Join us now and feel our difference, here at Crew Placement, we have the right Job for you! Already doing interviews, Assessing people, Reviewing and Hiring talent? Connect with Crew Placement Looking for new roles? Experienced high-caliber and competent yacht master. 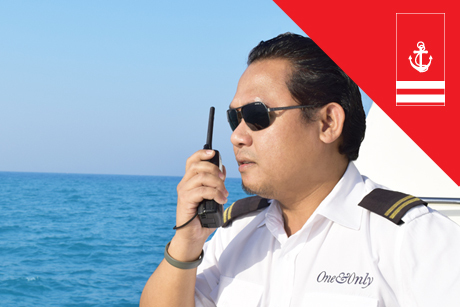 Certified mariner and excellent leadership, etiquette and communication. 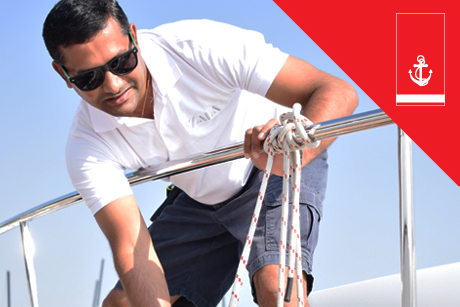 Extensive sailing experience, maintaining the exterior of the yacht immaculately and is in charge of the Deckhands. 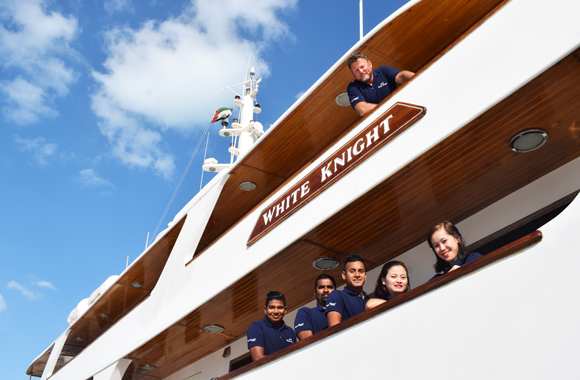 Phenomenal crew, committed to maintenance, operation & presentation of yacht exterior. 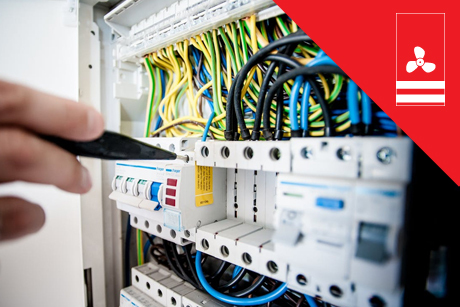 Competent chief engineering professional specialized in working on marine machinery. Excellent knowledge of ship machinery systems, hands on and hardworking. 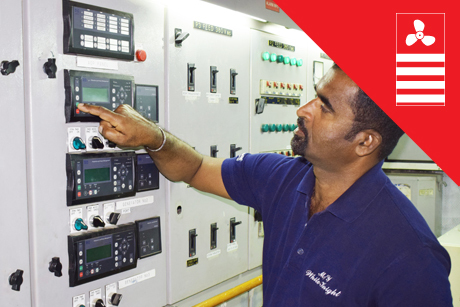 Working with the chief engineer with the responsibility of running a large Engine room. 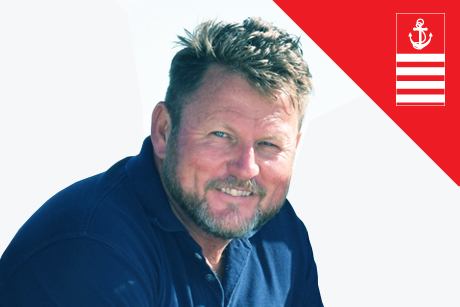 Excellent leadership and administration with solid yachting experience. 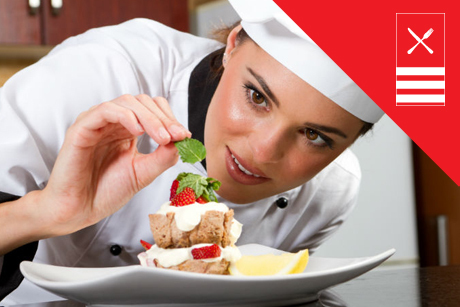 Culinary experts with extensive food & nutrition knowledge. 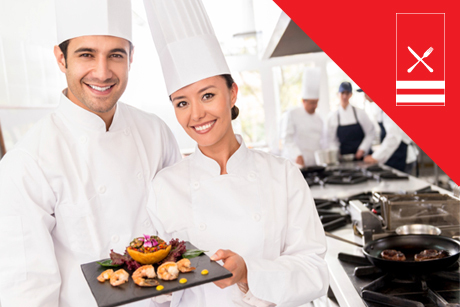 Providing support to the Chef and has outstanding knowledge for food safety & sanitation standards. 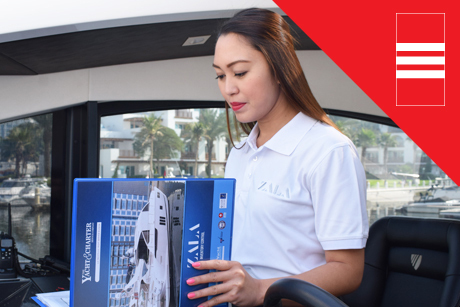 Confident in leading service, oriented and attension to detail. Service oriented, good communicators and focus on customer service. Want to make an impact in your field? Get assessed by our global network of experts. Be known for your skills. Don't wait for that plum interview. Pick a date, get interviewed and see your demand grow. Join as a professional interviewer. Be applauded for your expertise. Be your own brand, command respect. "I have been dealing with lots of crew agencies over the years. 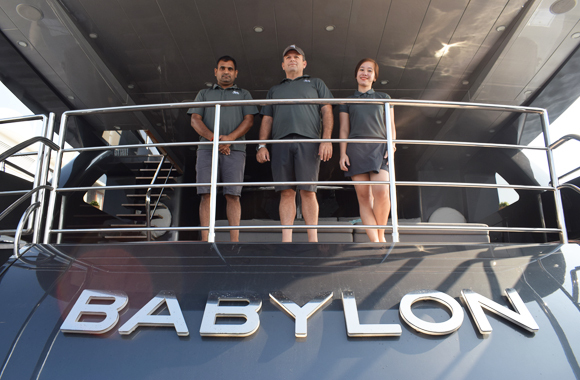 Finding a professional company to deal with is more of like an experiment but with JLS Yachts – Crew Placement, I have experienced a first class service." 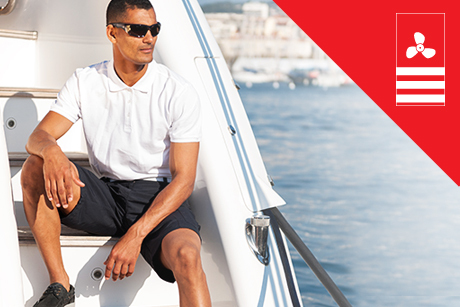 "JLS Yachts – Crew Placement is the place for yachting enthusiast like me. 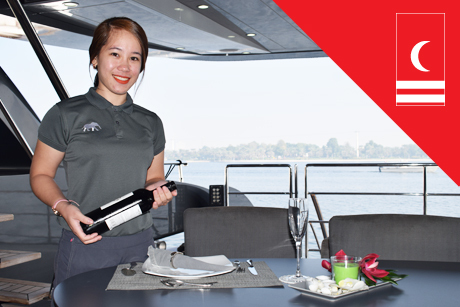 Yachting experience provided by JLS is a dream come true." "JLS put together the 'nuts and bolts' of crewing and yachting. Perfect fit! 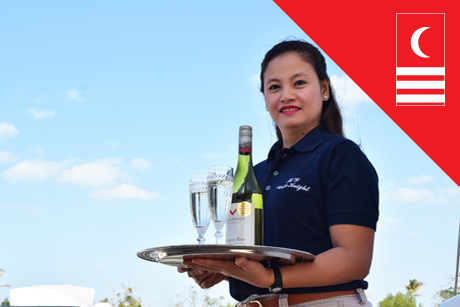 Indeed excellent service is offered. Highly recommendable." © 2018 All rights reserved. Crew Placement Middle East. Need support? E-mail us at placement@jlsyachts.com and we will contact you as soon as we can.